Italian Defense Minister Roberta Pinotti has called on NATO to revise its policy of containment of Russia to one of dialogue, otherwise it will regret it later. Italian Defense Minister Roberta Pinotti commented on the NATO-Russia relationship, calling on the Alliance to revise its policy. “NATO doctrine envisages the policy of containment and a dialogue. We have bet on deterrence. Now finally it is time for a dialogue, otherwise we are going to regret it,” she said in an interview with Italian newspaper La Republica. The politician noted that it was Germany, who first called for the resumption of NATO-Russia negotiations, calling it a reasonable move. She also welcomed the results of the recent meeting between Russian Foreign Minister Sergei Lavrov and his US counterpart John Kerry. The two met on Saturday on the sidelines of the Munich Security Conference to discuss the de-escalation of the military involvement into the Syrian conflict. The negotiations followed a meeting of the International Syria Support Group in Munich earlier on Thursday, which resulted in the adoption of a final communique that called for humanitarian access to be provided swiftly to all besieged areas in Syria, and set a one-week deadline for measures to be implemented to end the hostilities in the country. Roberta Pinotti acknowledged that the implementation of the adopted initiatives would be a real examination for all the sides involved. She also called for a cease of military actions, noting however the existence of loud hawkish announcements. “If this war gets out of hand, it could become relentless," she stated. 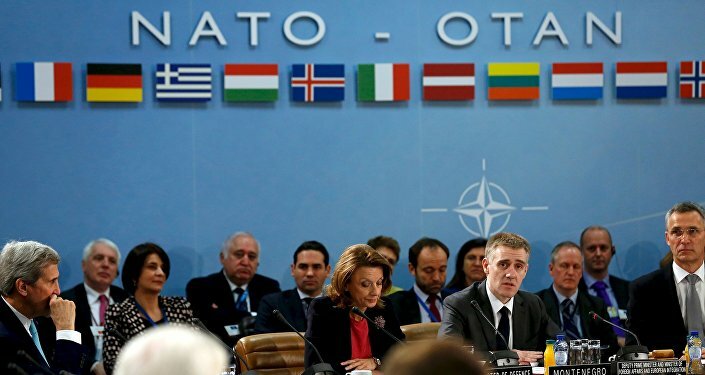 The politician also commented on NATO's involvement in tackling the refugee crisis in Europe, calling the Aegean Sea a “South Front” which should be more carefully supervised by the Alliance. In a separate issue, Roberta Pinotti urged the Egyptian authorities to sincerely and carefully investigate the recent death of Italian Cambridge PhD student Giulio Regeni, who earlier in February was found dead in a ditch on the outskirts of Cairo, showing signs of being tortured. Egyptian authorities first blamed the death on a road accident, but a second autopsy conducted in Italy determined that he had been subjected to brutal torture. 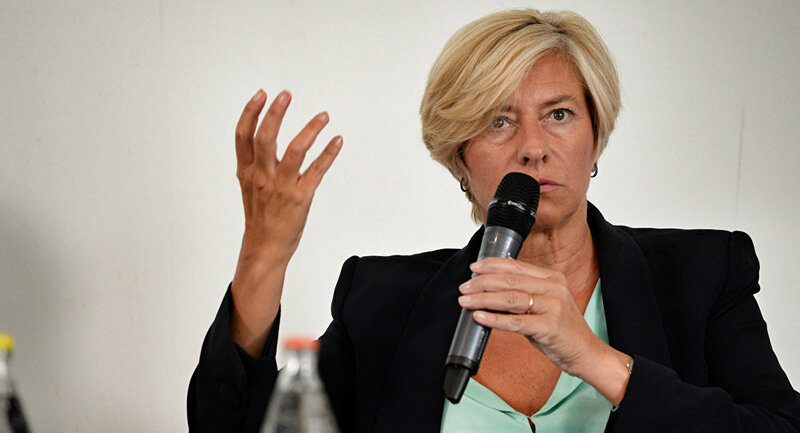 Pinotti called it a horrible inadmissible crime and said that Italy will decide how to react when it gets the results of the Egyptian investigation.